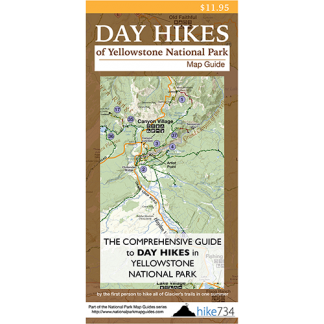 This is an easy walk to a quaint lake tucked in a lodgepole forest. 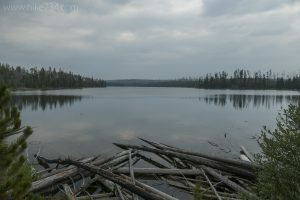 The trail is level and follows along a hall of younger lodgepole pines with no views. Fortunately, the lake comes into view less than 0.3mi/0.4km into the hike. The trail follows the west shore with limited views until the trail junction. Take a right and the trail leads to great views of the lake from the north shore. Keep an eye out for waterfowl on the lake. Turn around at the end of the lake. Trailhead: The signed trailhead for Ice Lake is located on the Norris-Canyon Road, between Norris Junction and Canyon Junction.